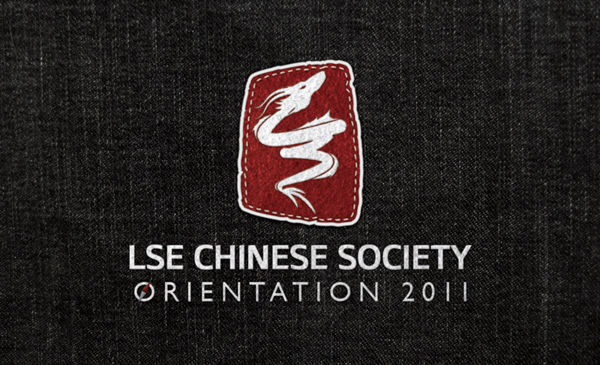 The London School of Economics Chinese Society aims to integrate and promote the cultural identity of the Chinese community within LSE. 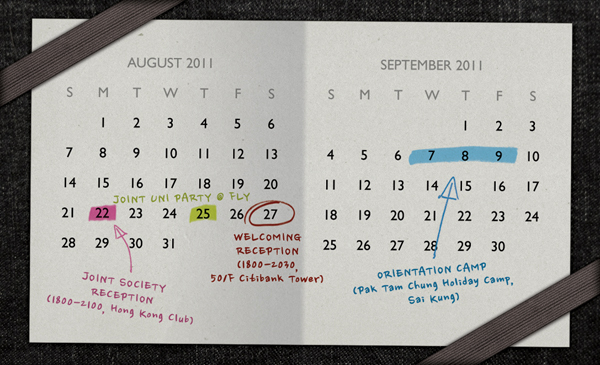 Having one of the largest membership bases within the LSE Students' Union, we hope to provide a warm and welcoming environment for all Chinese students entering the School. We continue to expand our influence beyond the academic sphere, by devoting ever greater attention to social, careers and even charitable events. In doing so, we expect to create a diversity of opportunities for our members to reach their aspirations. Copyright © LSE Chinese Society 2011. All rights reserved.